I was going to wait a couple days to post this , but it couldn't wait. Brooklyn Fire as been under the knife for a while now by none other than Tommie Sunshine. Making sure everything was perfect before the launch , he took his time to gather quality tracks from quality producers , until the operation was 100% complete. The first release is a collection of talent Tommie has collected up and added to the labels roster. Fire House 001 has everything from big room bangers to bass anthems. Listen to all the track below on Brooklyn Fire's soundcloud page , then head to beatport to show some support! 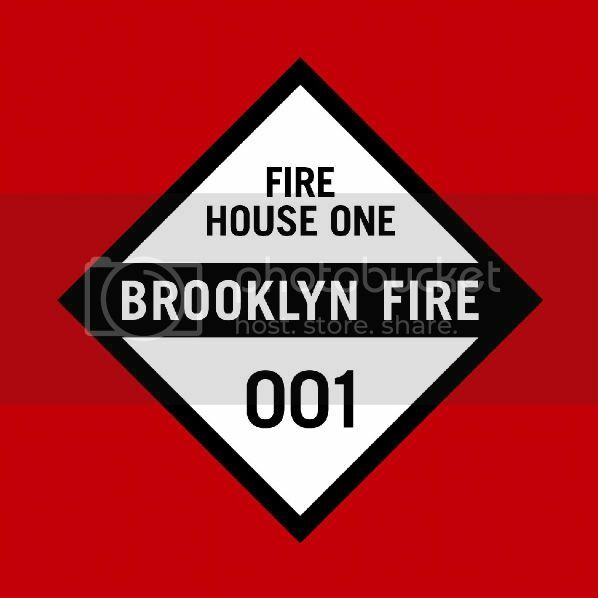 BUY BROOKLYN FIRE'S FIRST RELEASE HERE!